Do you have trouble falling asleep or staying asleep? 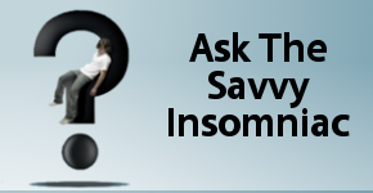 Have you tried insomnia remedies in the past and found that nothing worked? If you’d like to chat about a sleep problem one-on-one, this is the place to do it. For decades I lived through persistent bouts of insomnia, so I can relate to anyone who struggles with sleep. My thinking has changed in recent years. 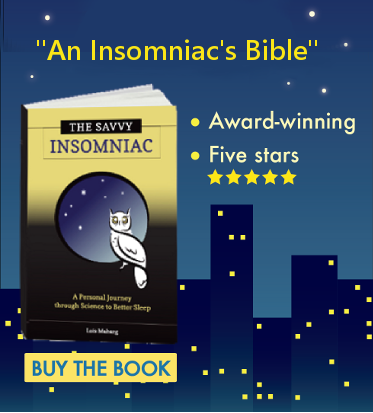 The research I did for my book—interviewing people with insomnia and sleep specialists, attending professional conferences, and reviewing scientific studies—has led to improved sleep for me. So I’m happy to talk about ways you might improve yours. If your concerns would interest other people with insomnia, I might reframe them for use in a blog post. But I will not mention your name or circumstances, so your privacy is guaranteed.